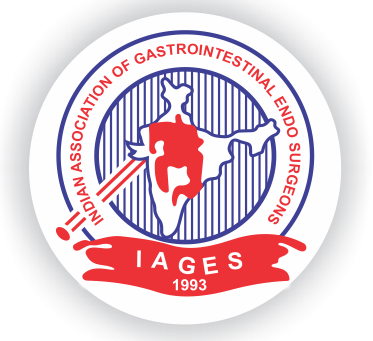 I am happy to inform you that the Journal of Minimal Access Surgery (JMAS), the official publication of IAGES, has recently been indexed in the Science Citation Index – one of the most prestigious indexing databases. Only around 75 surgical journals from around the world are indexed in Science Citation Index. 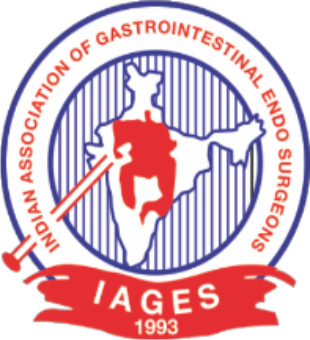 Earlier this year the JMAS also got indexed in IndMed – the Indian equivalent of PubMed. 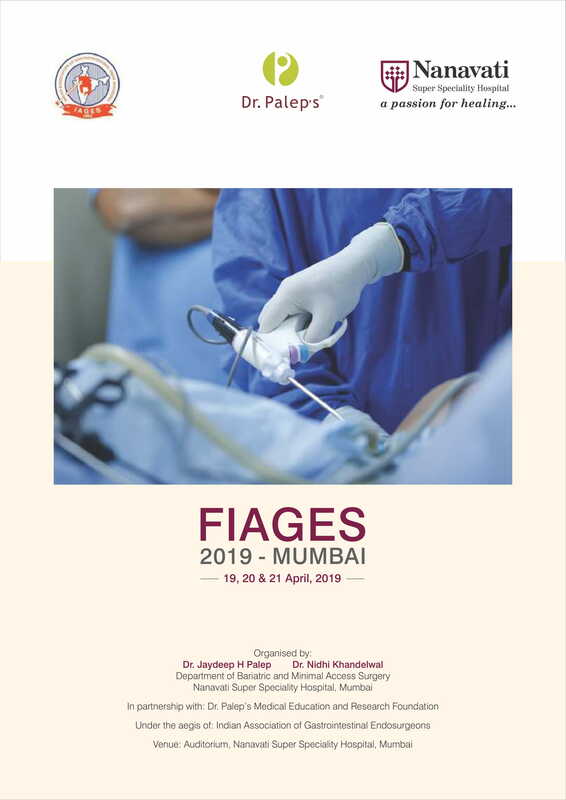 JMAS is the first journal dedicated to Minimal Access Surgery published from India as also from the Asia Pacific region. 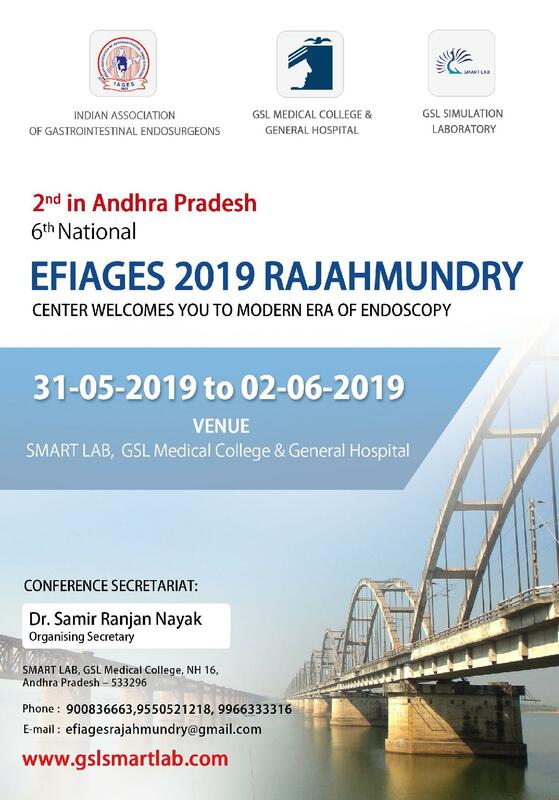 The mission of the JMAS is to publish peer-reviewed articles in the fields of laparoscopic surgery, thoracoscopic surgery, laparoscopic urology and gastrointestinal endoscopy. Although the JMAS strives to publish quality articles submitted from around the world, there will be a strong emphasis on showcasing Minimal Access Surgery as practiced in the developing world. We look forward to receiving best of the material related to MAS from centres around India and Asia. The JMAS has adopted an online manuscript management system (www.journalonweb.com/jmas) to make the peer review process rapid, streamlined and transparent. We encourage the authors to submit their manuscripts on the JMAS website. These will peer-reviewed online to keep the turnaround time down to a minimum. Please click on the links below to visit the JMAS website and the JMAS contents available on PubMed.